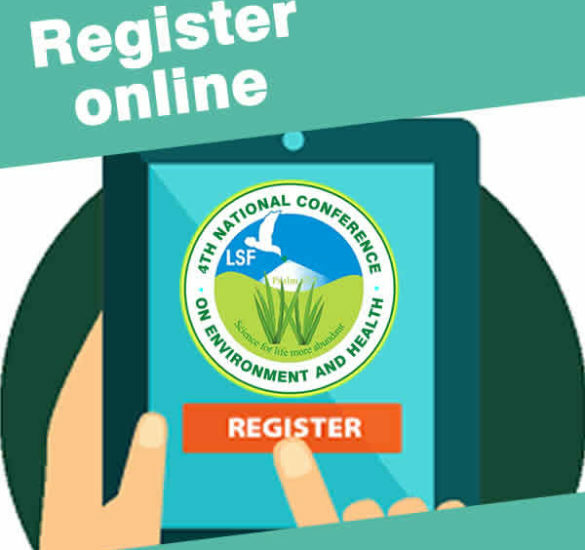 The LivingScience Foundation is delighted to cordially invite you to the 4th National Conference on Environment and Health scheduled for the serene environment of the Redeemer’s University (RUN), Ede, Osun State. 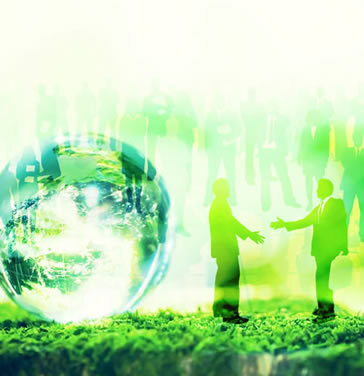 This annual scientific conference is designed to provide a strategic Platform for key stakeholders from various sectors of society (academia, industry, government, civil society organizations, and developmental partners) to meet and holistically discuss cogent issues in environment-health; proffering customized, possibly home-grown, solutions with sustainable development as the end-goal. 03Showcase your own research and products to the audience that really matters. 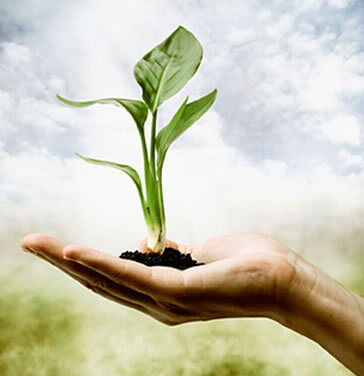 Impacts of Air pollution on Human Nutrition and Health. 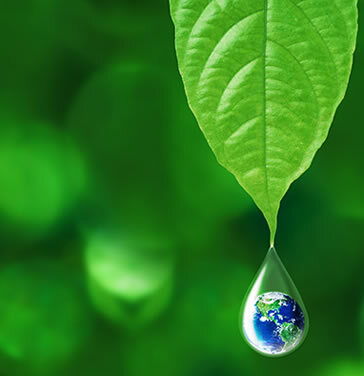 Abstracts are invited on these key sub-themes by March 15, 2019. 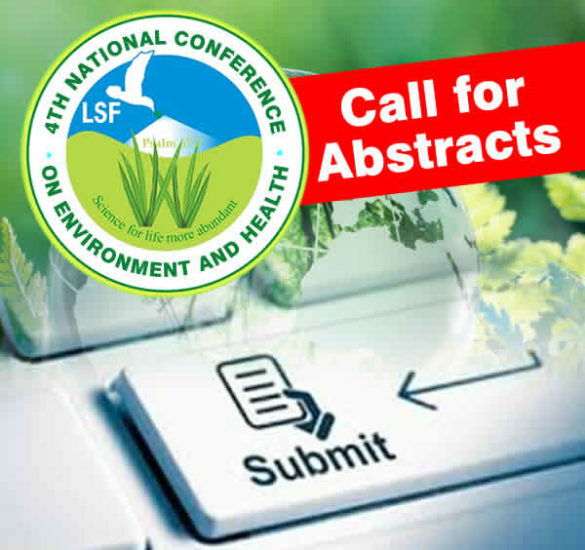 Abstracts are to be uploaded on-line on this Website (http://conferences.lsfnigeria.org) . In case of technical difficulties on the website, Abstracts can also be sent in as email attachment to 4thEHConference@gmail.com. Abstracts should not be longer than 350 words and should comprise of a Title, Authors and their Affiliations, and E-mail for the Corresponding Author. The Abstract should clearly indicate the methodology, main results, and conclusions of the study or review to be presented. Up to 5 keywords describing the work should also be included. Authors should indicate their preference for either Poster or Oral presentation, The Organizing Committee might however, if need be, advice contrary to authors’ indicated preference. The top three Abstracts sent in and presented by Postgraduate Students will receive special recognition and Awards. 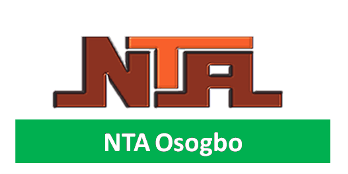 Please indicate the Transaction Id no (for bank transfers) or Teller No at the on-line Registration Portal so that your Receipt may be prepared ahead and made ready for collection at the Registration Desk at the Conference. *Foreign delegates who require letters of invitation for processing of visa should contact the Conference Secretariat for expedite action. 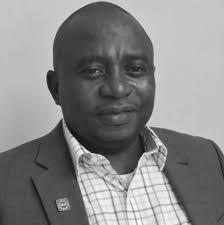 Dr Chibundu N. EzekielAssociate Professor of Food Microbiology and Mycotoxicology, Babcock University, Illishan Remo; and Former Technical Advisor at the African Union Commission. 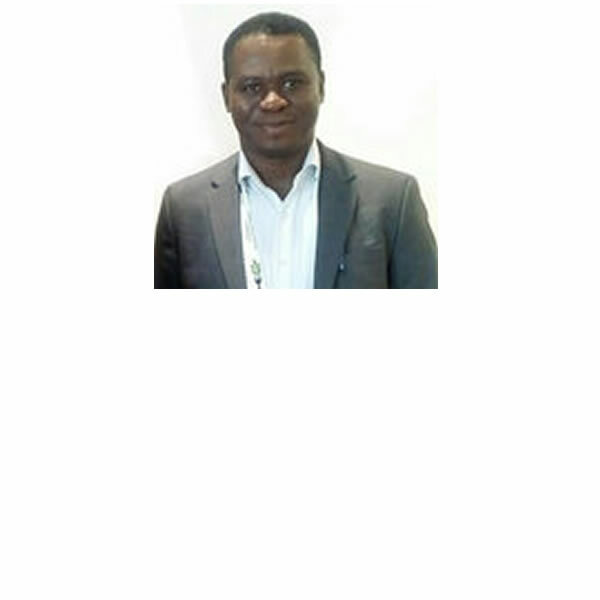 Dr Gafar AlawodePrograme Director, Development Governance International Consult, Abuja. Prof Babatunde RabiuDirector, Centre for Atmospheric Research, National Space Research and Development Agency, NASRDA, Anyigba, Kogi State. Prof Beatrice Olubukola OgunbaDepartment of Family Nutrition and Consumer Science, Obafemi Awolowo University, Ile-Ife; and Director, Maternal and Child Resource Initiative on Breastfeeding, Ile-Ife. 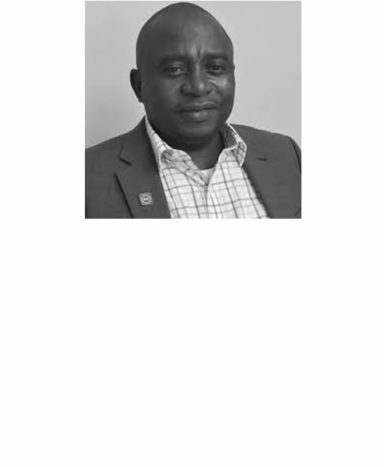 Dr Adeniyi OginniExecutive Secretary, Osun State Social Health Insurance Scheme, (OHIS), Osogbo. Prof Nnamdi N. JibiriDepartment of Physics, University of Ibadan, Ibadan. NNRA-accredited Consultant on Nuclear Radiation Safety Advisory, Radiation Protection/ Optimization and Environmental Radioactivity Measurements. 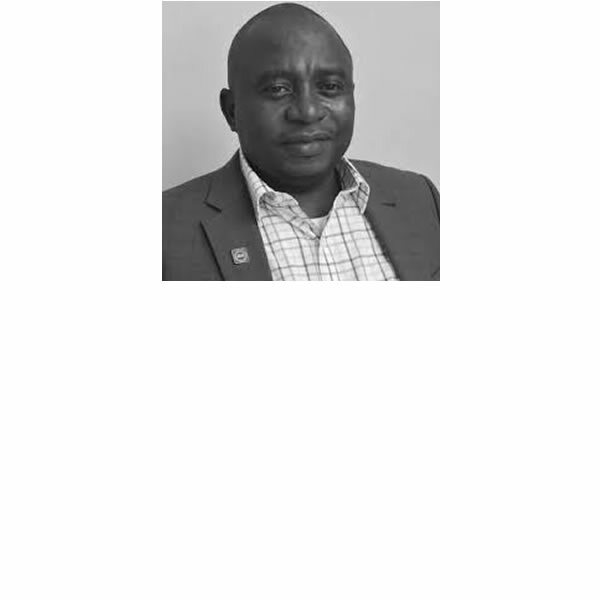 Dr Chibundu N. EzekielAssociate Professor, Babcock University and Former Technical Advisor at the African Union Commission. 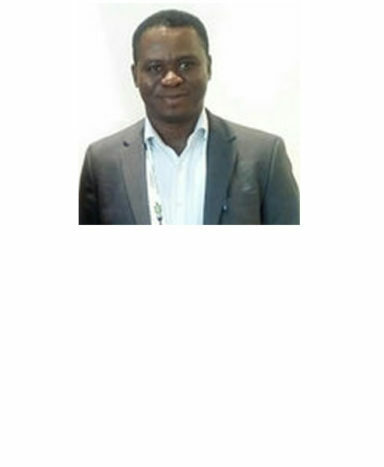 Dr. Gafar AlawodePrograme Director, Development Governance International Consult, Abuja. 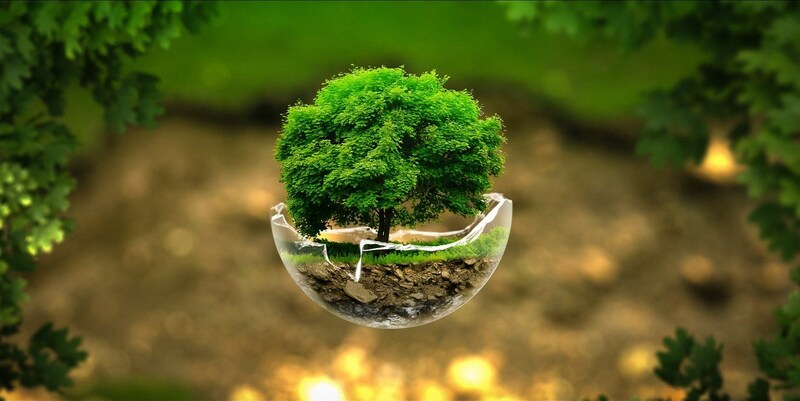 Environmental Impact of Implementation of Basic Health Care Provision Fund (BHCPF) in Nigeria. 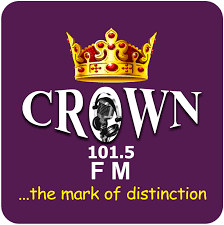 Dr Ropo Dairo on 08139567700. A token administrative fees will be charged. You may also advertise relevant services and products on the Conference Book of Abstracts for a TOKEN. The Conference does not endorse products, and may refuse to advertise certain products and services not in tandem with the Conference objectives. 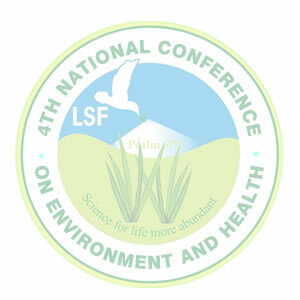 4th LSF National Conference on Environment & Health. 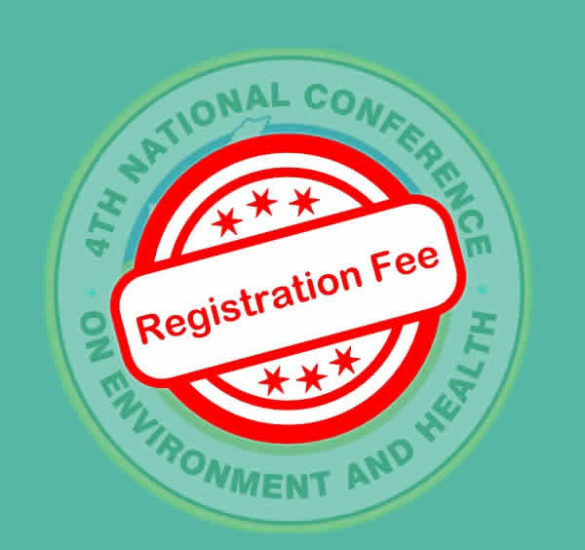 © 2019, Living Science Foundation The Conference by Rara Theme. Powered by WordPress.